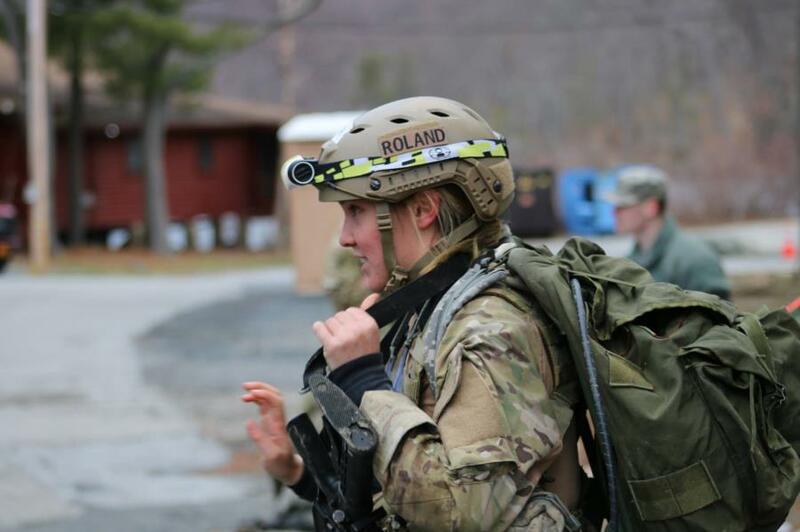 USAFA's Sandhurst Team competed in this year's International Competition at West Point on April 7th and 8th. 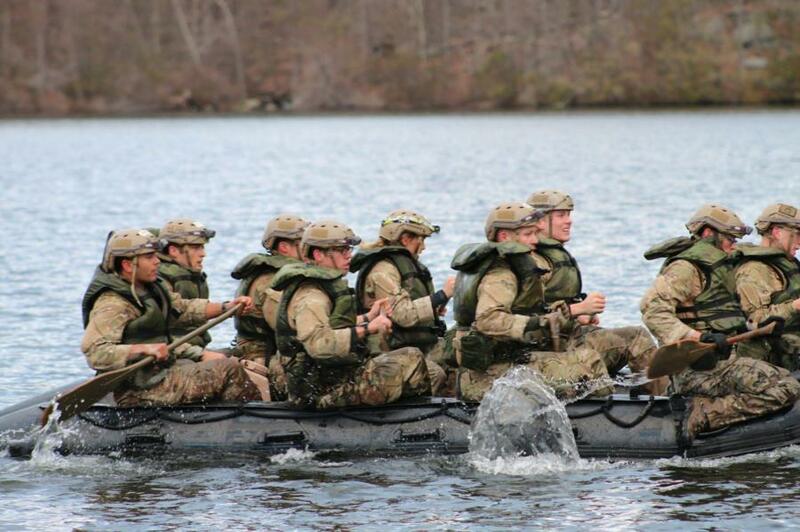 Sixty-two teams representing 12 international military academies, four U.S. service academies and eight ROTC programs competed in 11 events throughout a 23-mile course during the Sandhurst Military Skills Competition. Out of the sixty-two teams in attendance USAFA placed 5th, and like they did last year, they also received the Gold Standard Performance Award! Cindy and Cliff Contreras provided us with pictures that they took while rooting on USAFA! Big shout out to them both for sharing these great pictures with us!! 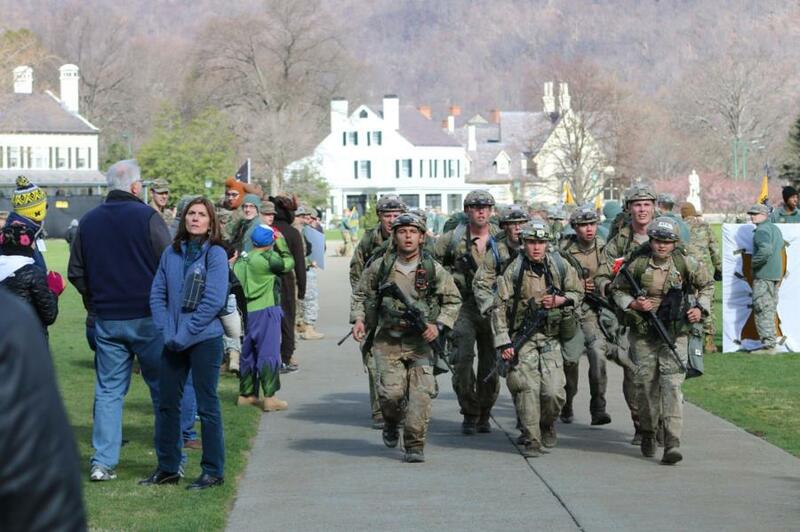 If you'd like to check out more pictures from this event go to West Points Flickr Page! We've given you a shortcut here! 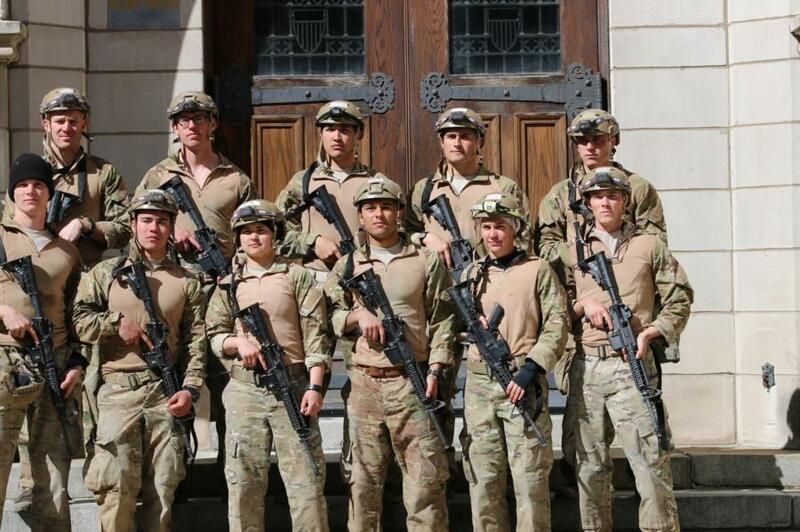 Thank you again to the Contreras Family for sharing these awesome pictures and news with us about the USAFA Sandhurst Team!